Need some ideas for your college admission essay? See examples of admission essays written by other college applicants. Writing your best essay can make the difference between admission to your top choice school, or settling for one of your other options. Essays do make a difference. They need to be unique and about you. Below are some examples of college admission essays that other students have shared in our essay contest. Use these to see what works, then write your own admission essay. Check out the list of common College Essay Prompt topics, and our tips on writing a unique Personal Statement Essay. Do you have a great college admission essay to share? We are looking for the best college admission essays to help other students get inspired to write their own great admission essay. Entering your college essay is easy to do. Just cut and paste you best admission essay here. At the end, please add a brief note to tell us how your essay helped you, e.g. 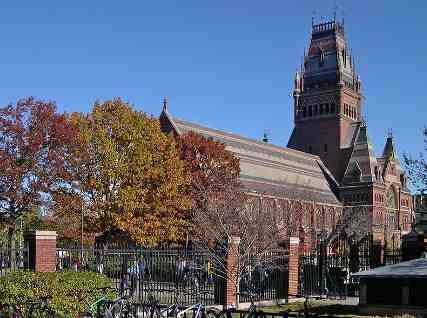 this college essay helped you win a National Merit Scholarship, or gain admission to Harvard. Your college admission essay will appear on a Web page exactly the way you enter it here.